Start the New Year off with a great book! 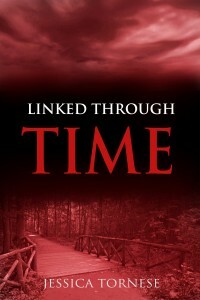 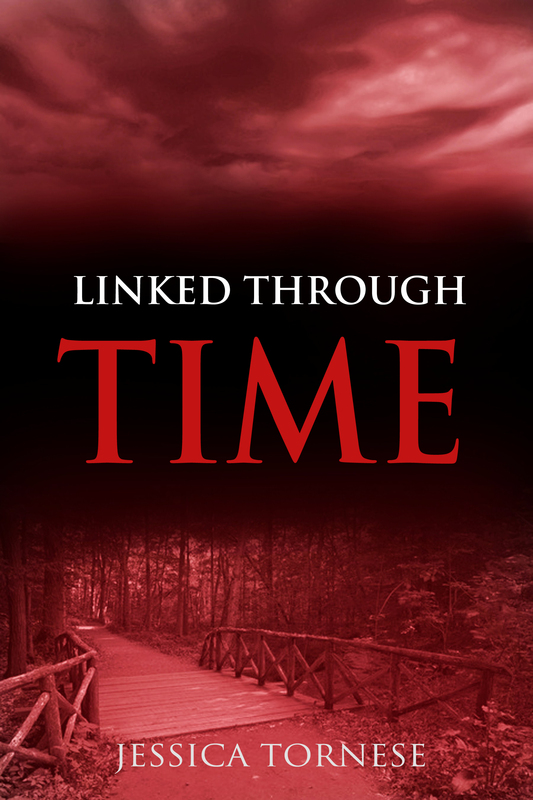 The Linked series is now available in one book! 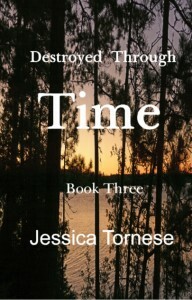 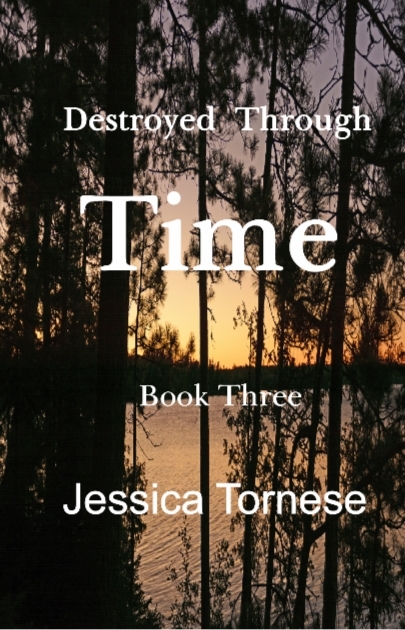 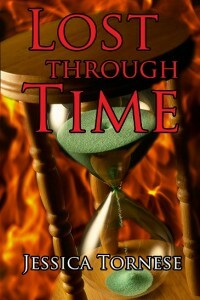 Travel with Kate Christenson to a past that was never meant to be hers… Check them out at amazon.com!